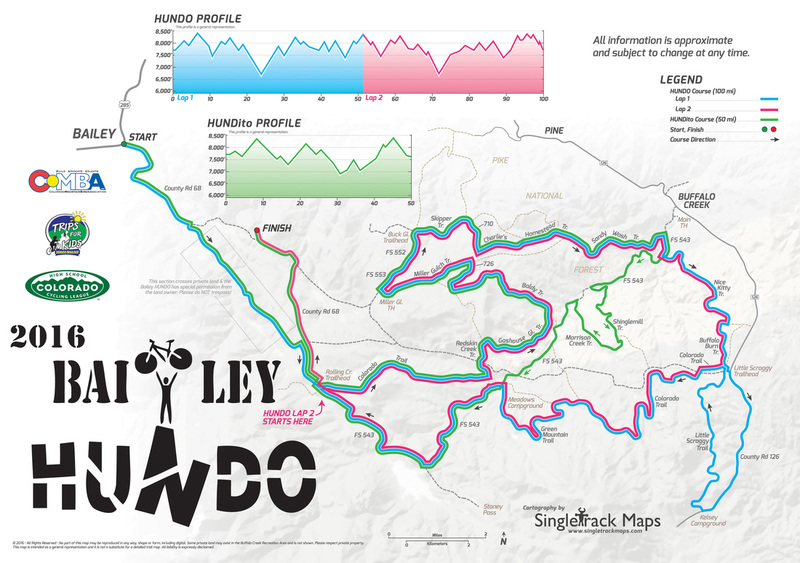 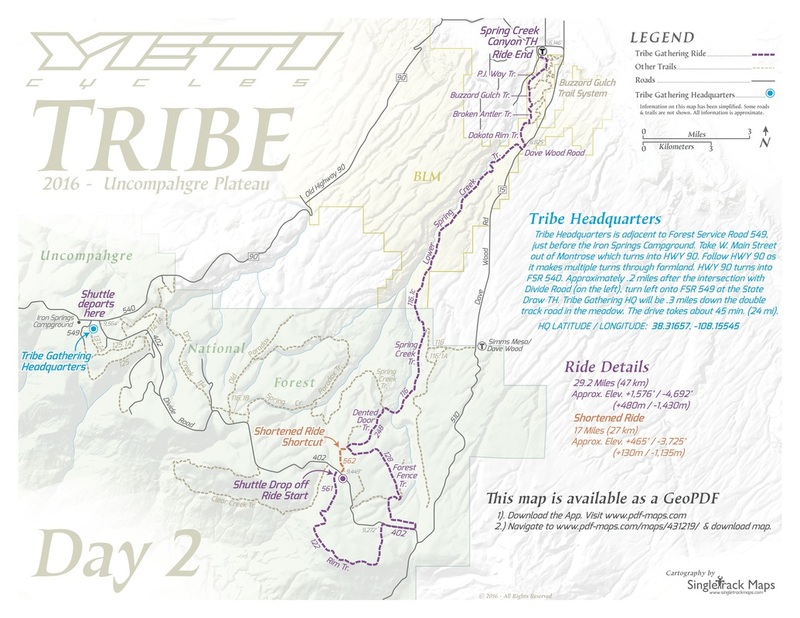 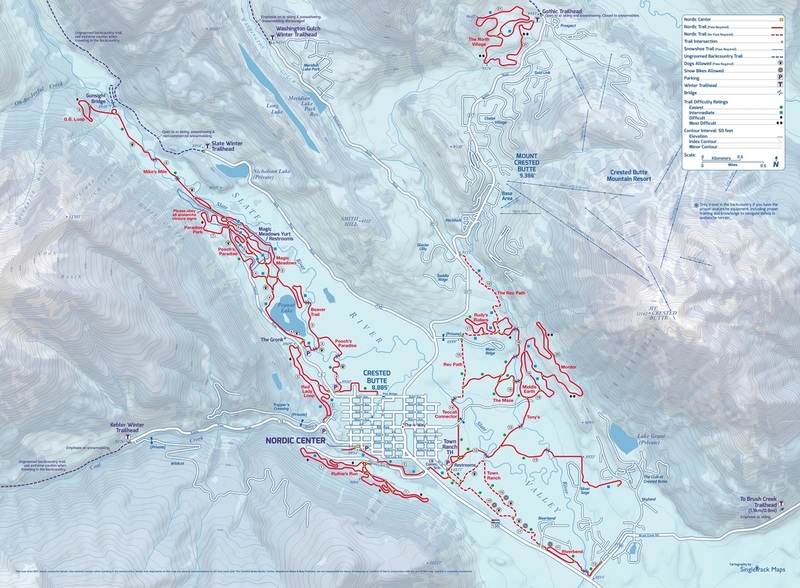 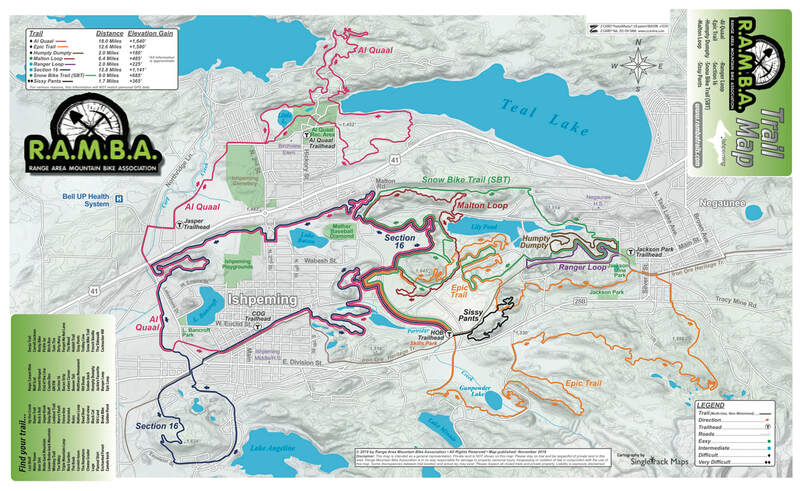 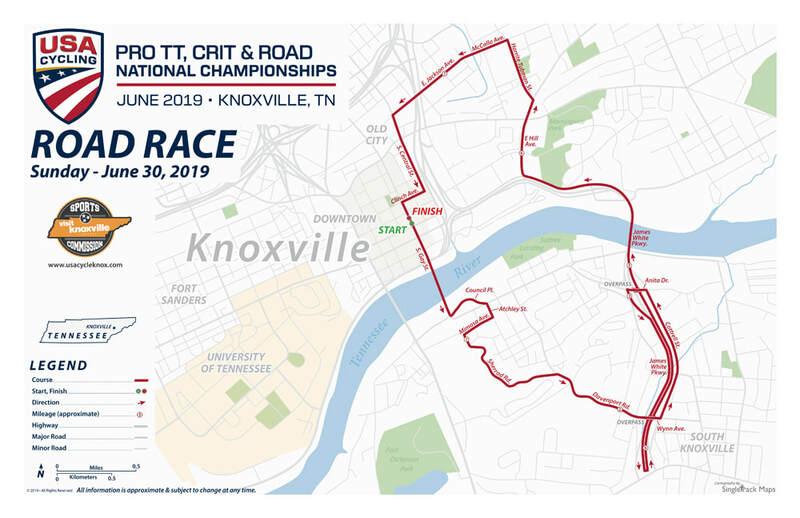 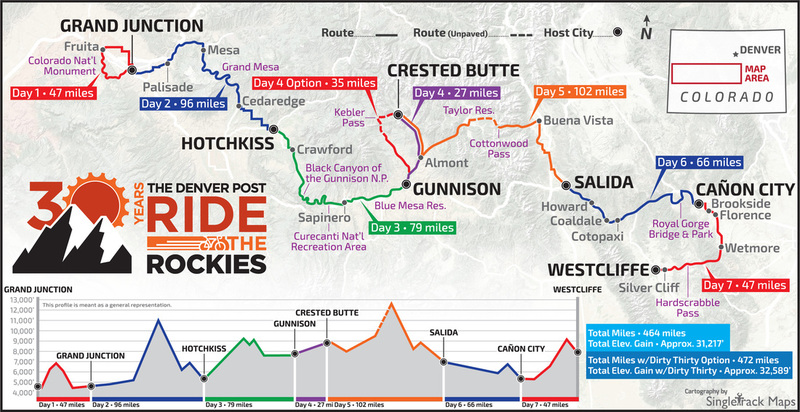 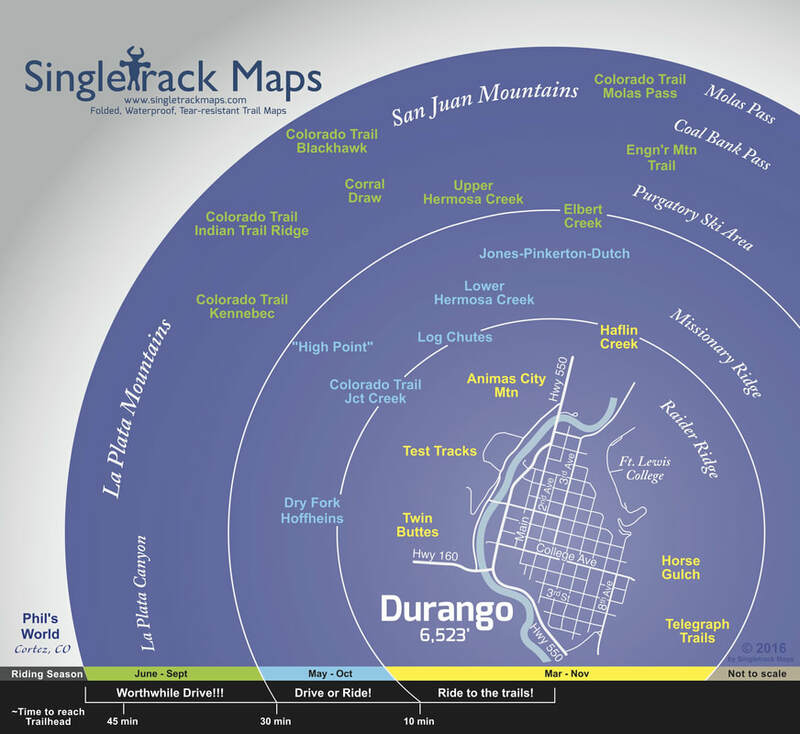 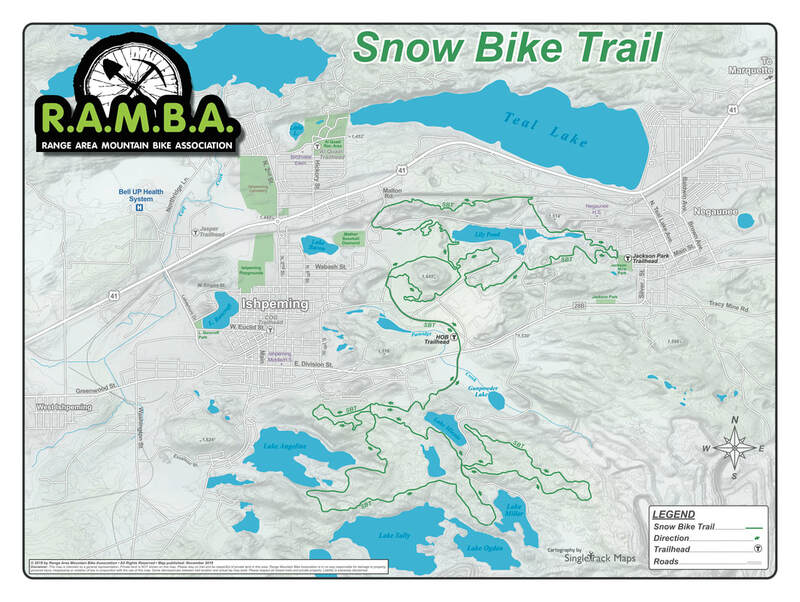 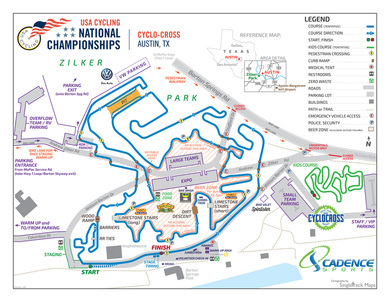 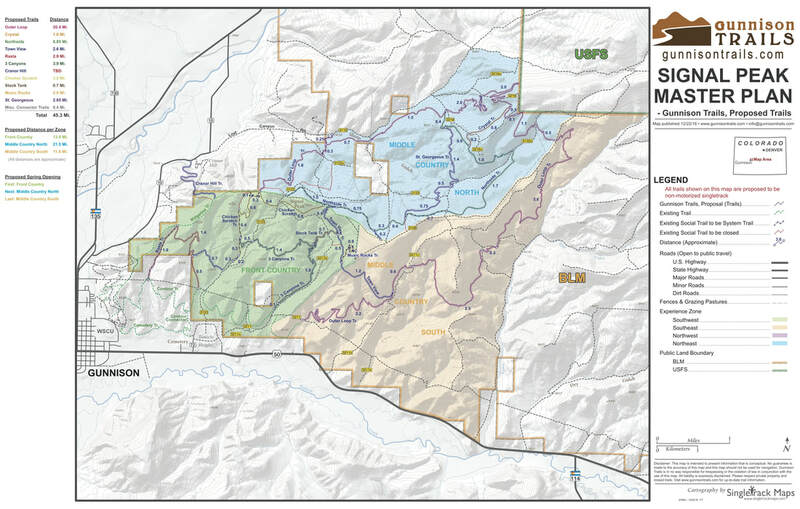 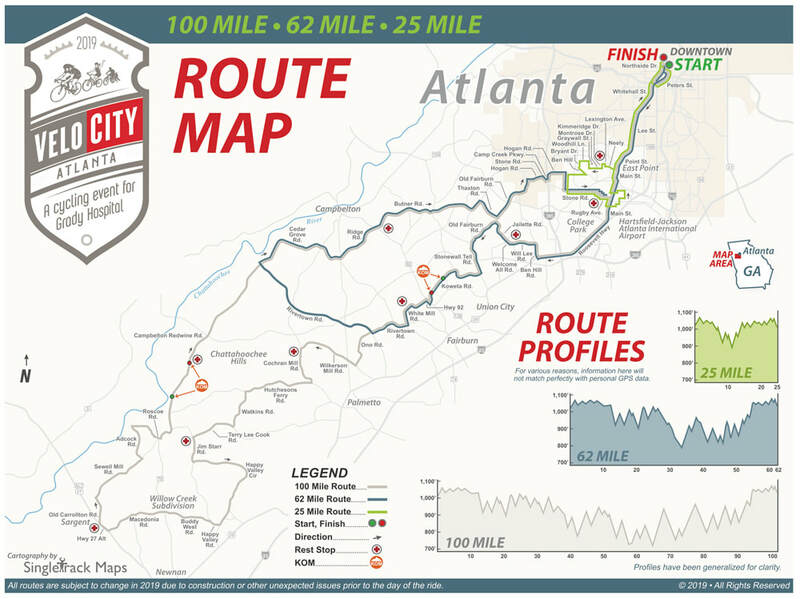 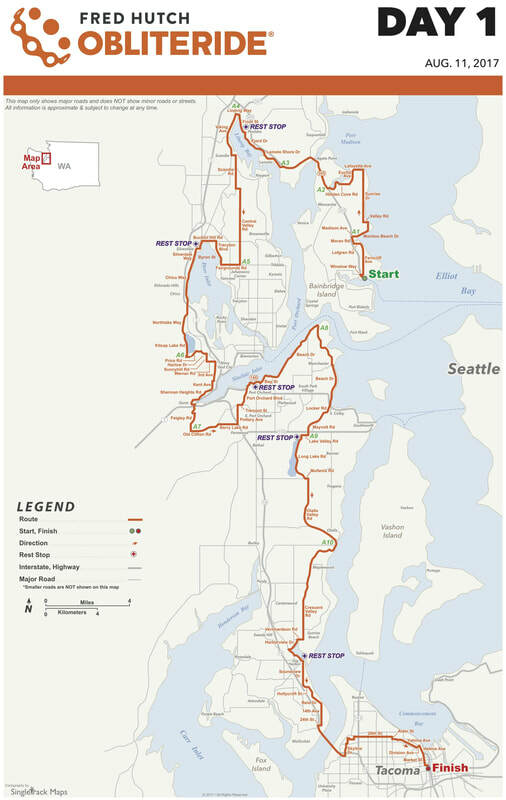 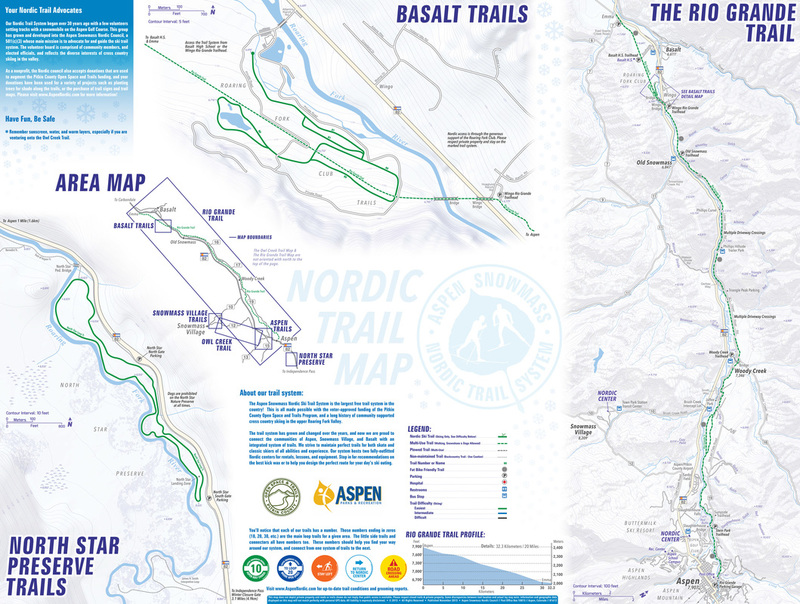 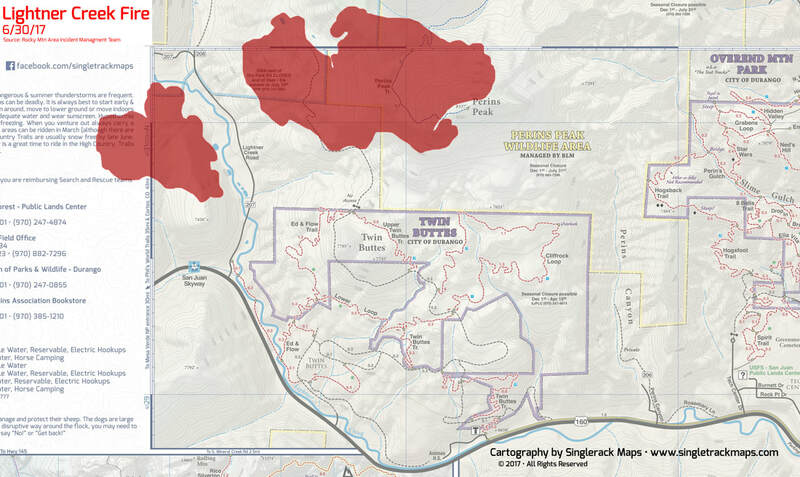 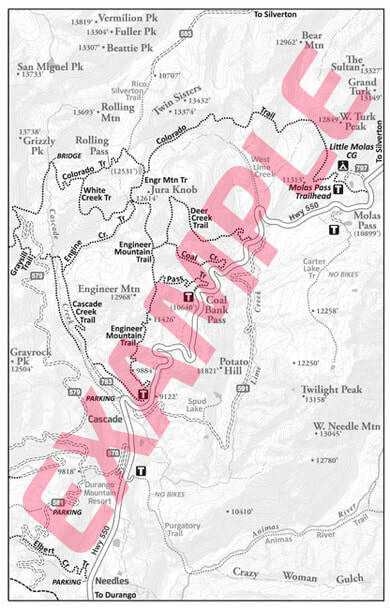 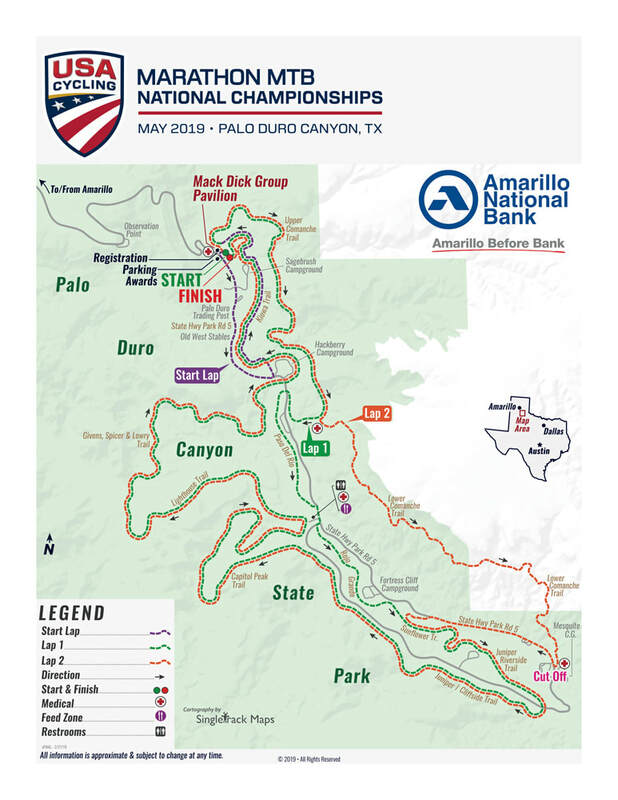 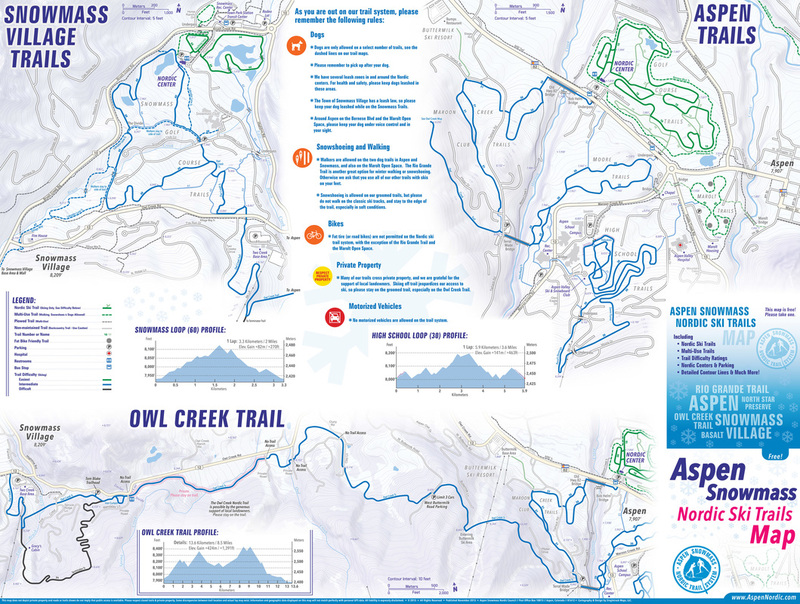 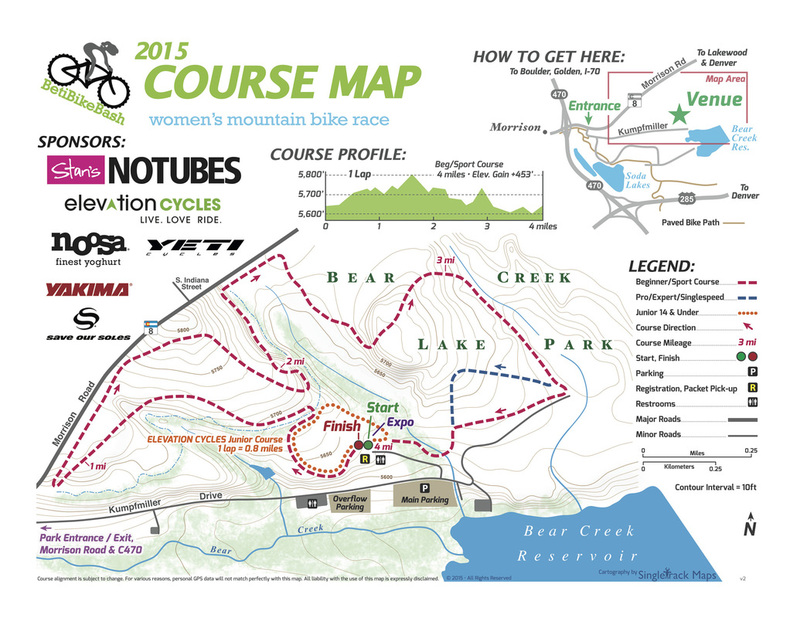 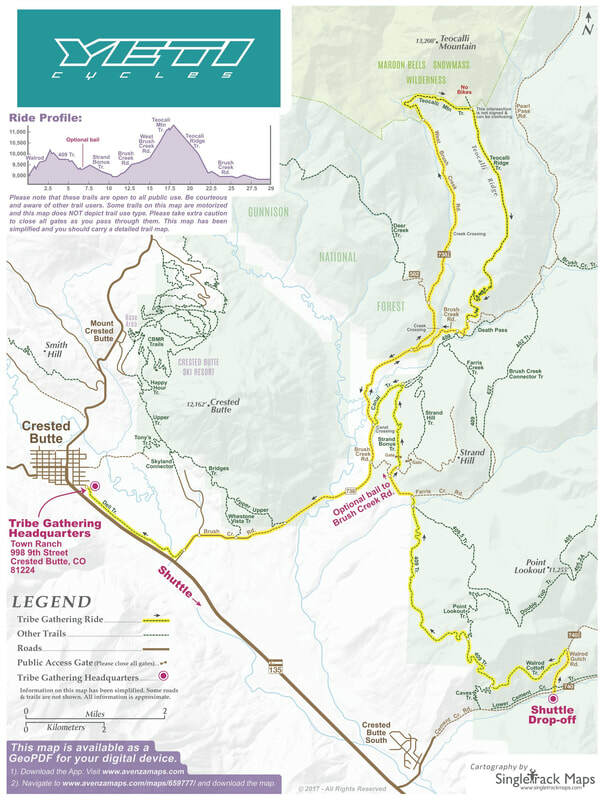 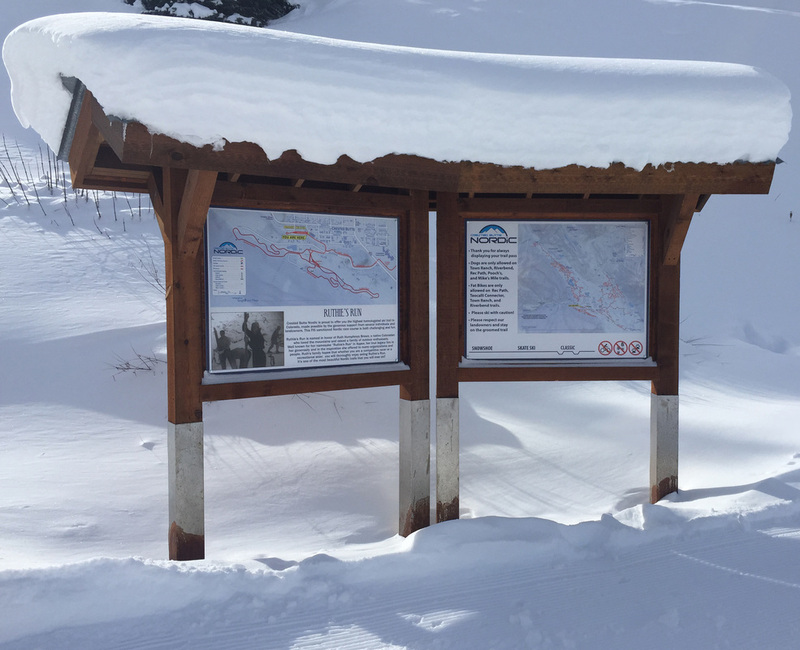 Singletrack Maps offers a wide variety of contracted cartographic and infographic services. 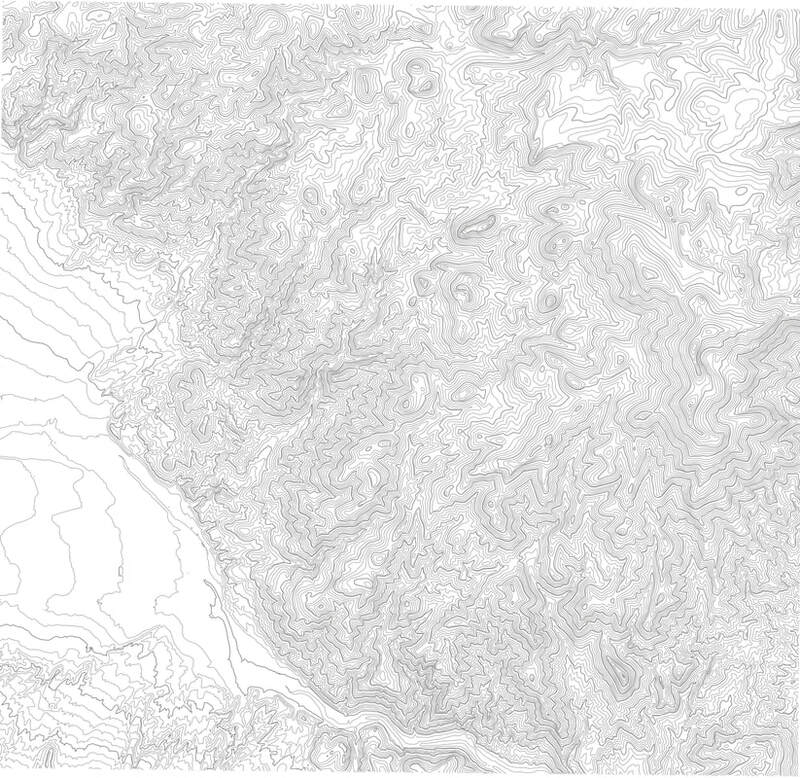 Please contact us for a quote today. 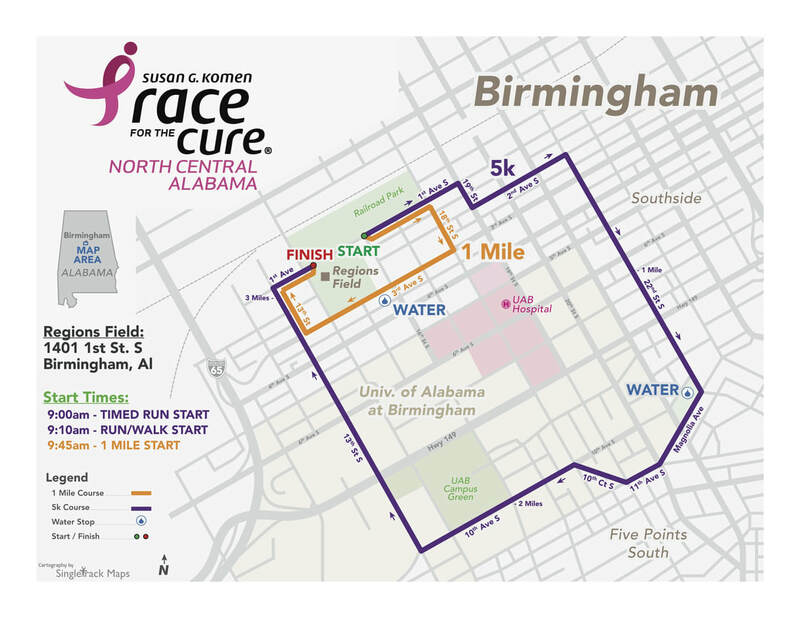 Susan G. Komen Race for the Cure - North Central Alabama. 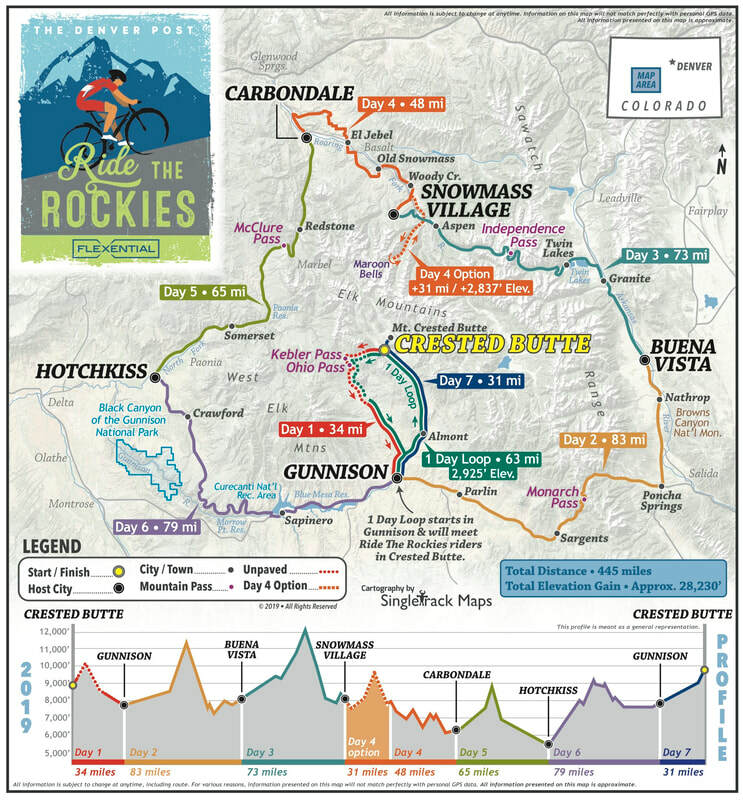 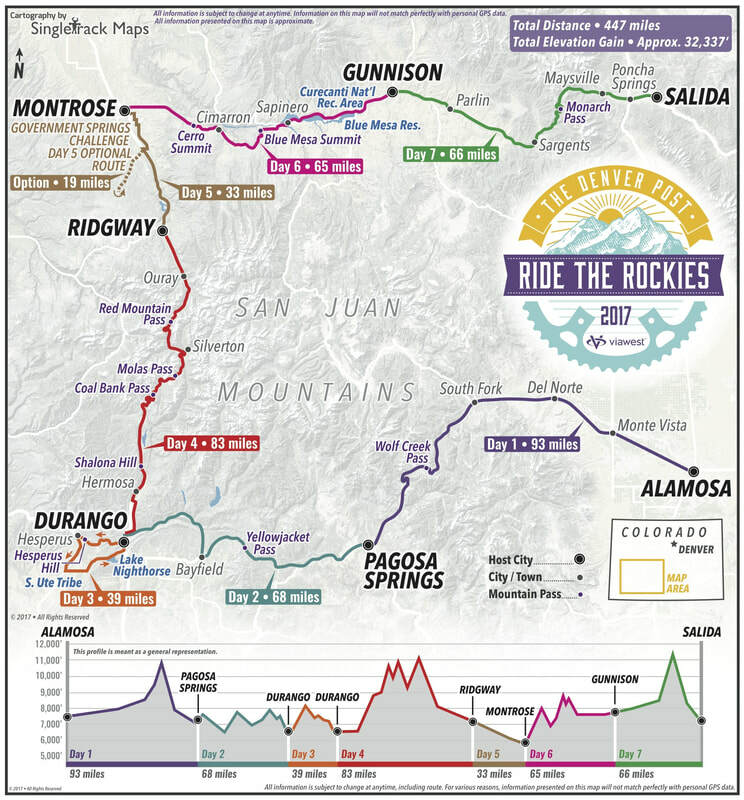 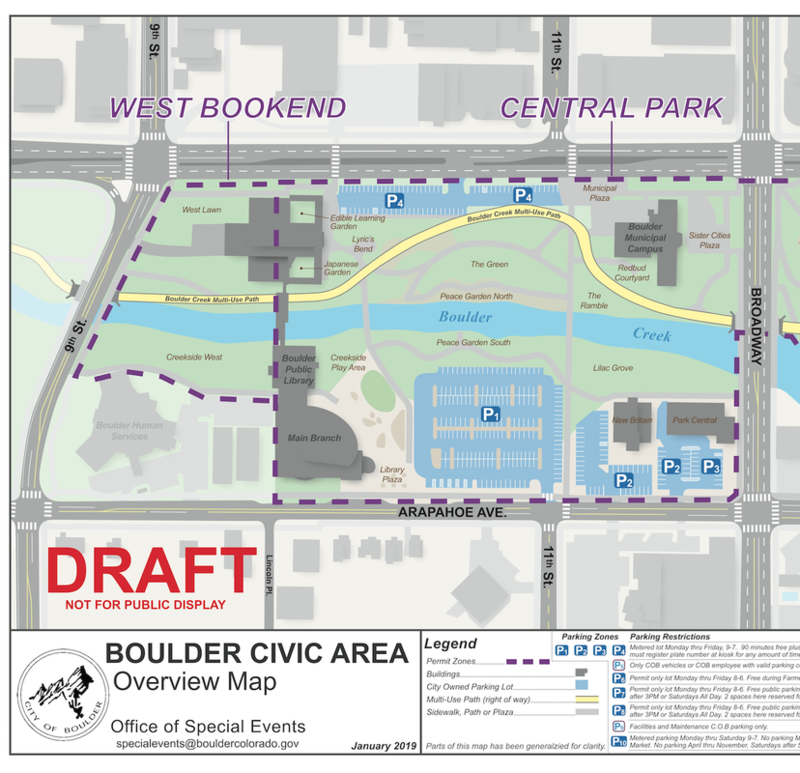 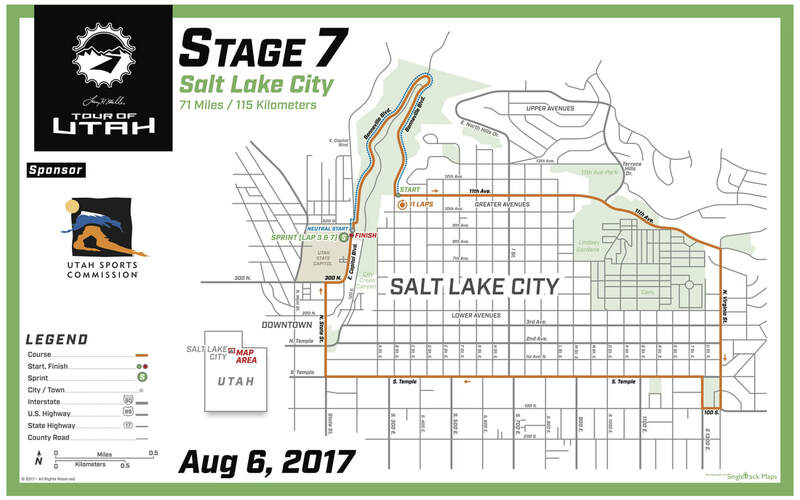 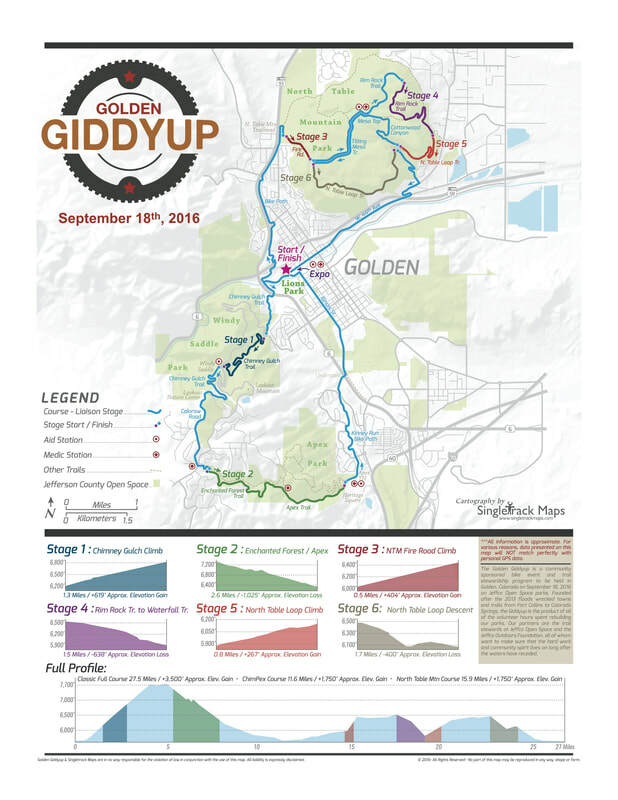 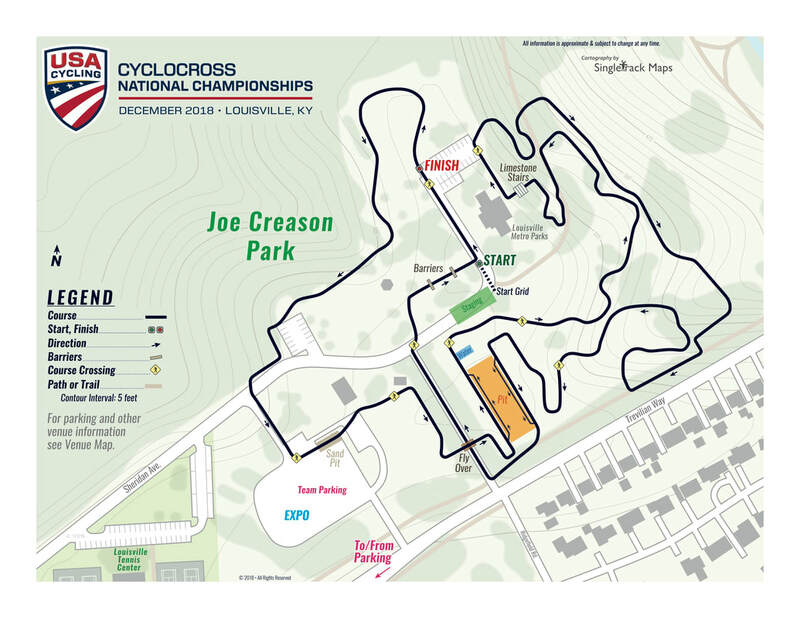 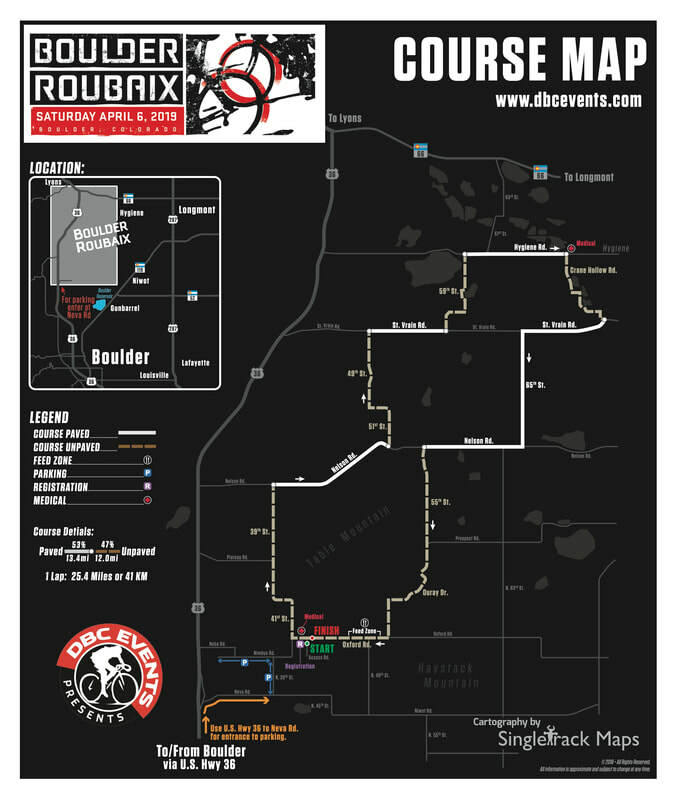 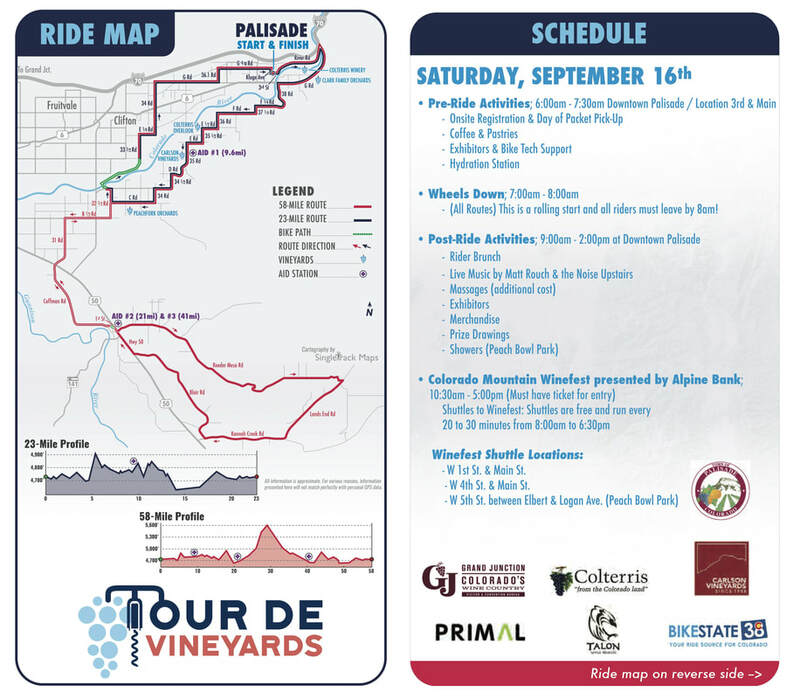 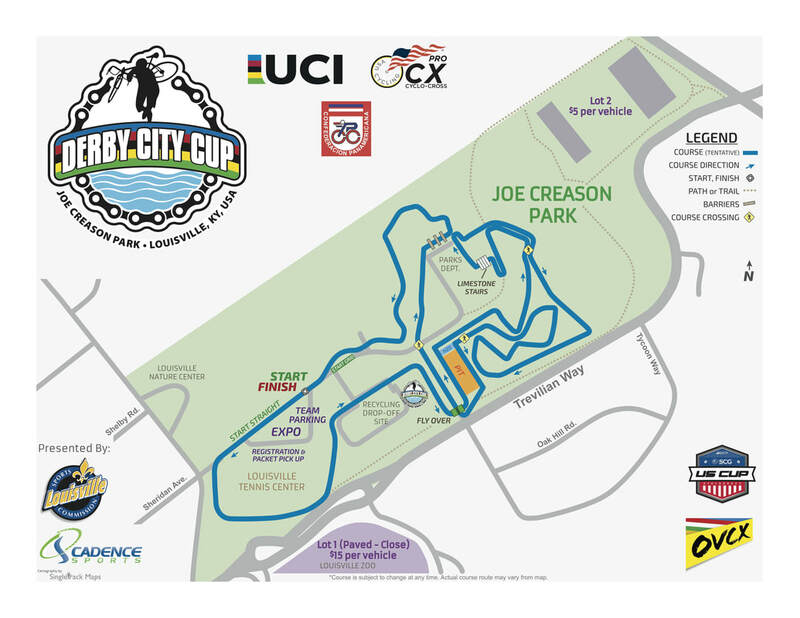 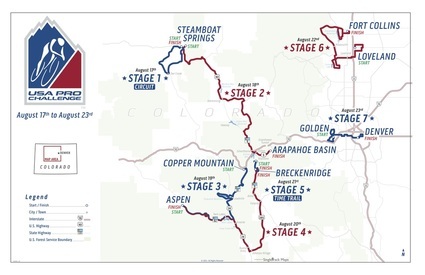 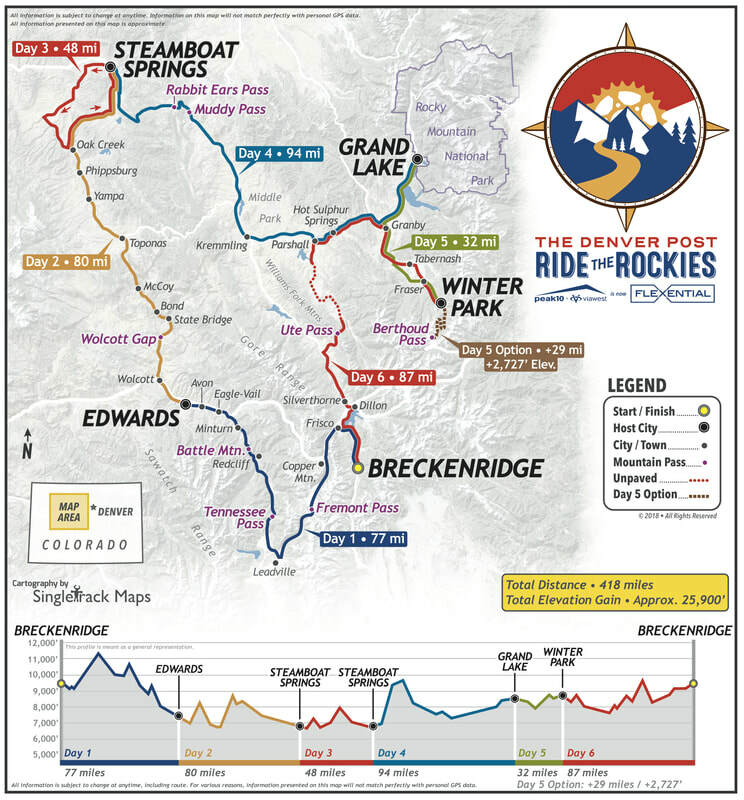 City of Boulder Office of Special Events - Base map & event map creation.